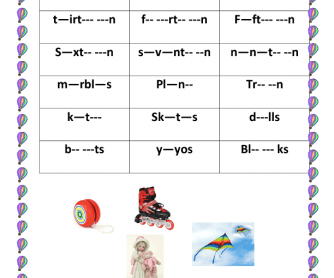 This worksheet is helpful for practicing spelling toys related vocabulary items, and it helps to improve students writing skills. 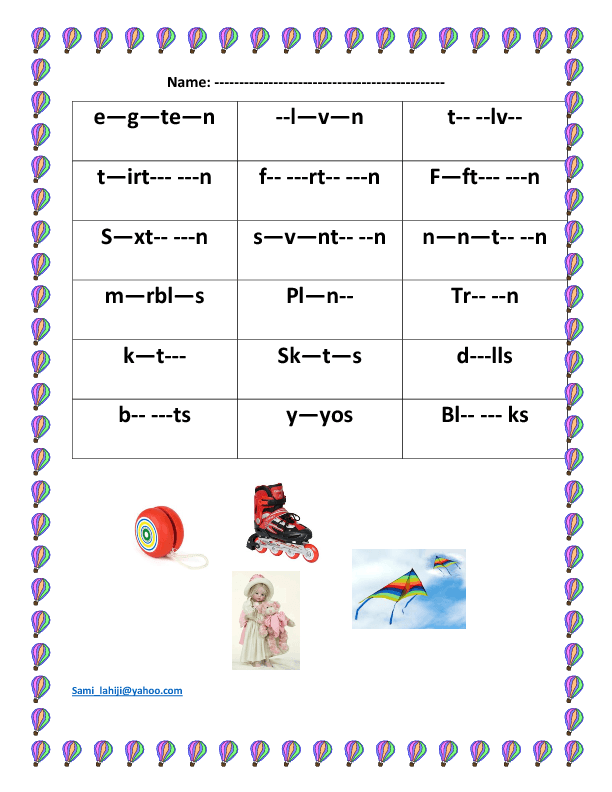 This is appropriate for young learners and beginners. Hope you find it useful. It will take 15 minutes. Print and enjoy.